Meet Rachelle of into the woods. Rachelle Ballard is a certified yoga instructor, personal trainer, and wellness coach. She earned her master’s degree in Exercise Physiology and Wellness Coaching with an emphasis on Behavioral Psychology and Nutrition at the University of Utah. She co-founded The Little Wellness Place to provide options to her clients. Rachelle’s specialty is in her ability to create individual programs, per client, per day. Based on emotions, body cues, physical/emotional history, and environmental factors at the time of each session, Rachelle creates a ‘wellness recipe’. This may include specific movements, meditations, lifestyle modifications, internal/external processing, creativity, examining sleep health, and food relationships.Rachelle helps her clients rediscover their own conversation with the self. No two clients have the same program, because no two people are the same. Using the model of total wellness: from sleep to nutrition, movement to social health, Rachelle helps her clients find balance and happiness in their mind and body. In this state of wholeness, creativity and empowerment may return. Rachelle is here to listen. With a session at Into the Woods Wellness, you are seen as an individual. She will help you rediscover what a healthy balance looks like for you, personally. Savannah, of Evergreen Healing, is a CHC, and our in-house nutritional counselor. She focuses less on what you’re eating, and more on why. Prior to studying the psychology of eating and nutrition, she was a surgical assistant in rural hospitals. She has seen the inside of a lot of bodies, but realized a passion in healing the mind- growing more trust for the masterful set of indicators of the body. Having healed her own longtime battle with an eating disorder, through clinical treatment and post-treatment recovery journey, her focus is on disordered eating and eating disorders. She also works with clients with goals to release weight, create sustainable eating styles for medical conditions, and heal body-image relationships. 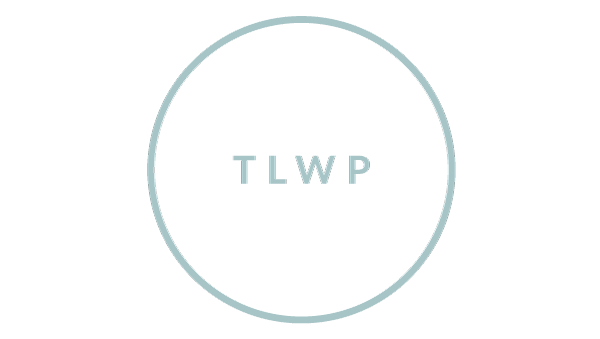 Savannah was brought into TLWP to complement Rachelle & Amanda’s work, to further support the mind-body connection. She leads experiential meals, body-signaling meditations, and mindful eating practices. Her focus is on fostering curiosity for patterns, cravings, and changes in the way we feed ourselves, based on circumstances. In other words, “how is life leaking into the way you feed yourself?”, no matter what we choose to eat, or take in by our senses, it is feeding something.